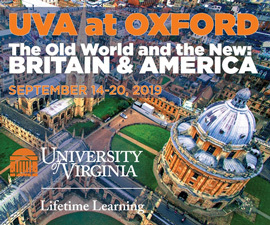 While Ann Hould-Ward was a student at UVA in the 1970s, she and one of her professors received trunks of clothing from the estate of a woman who had recently passed away. 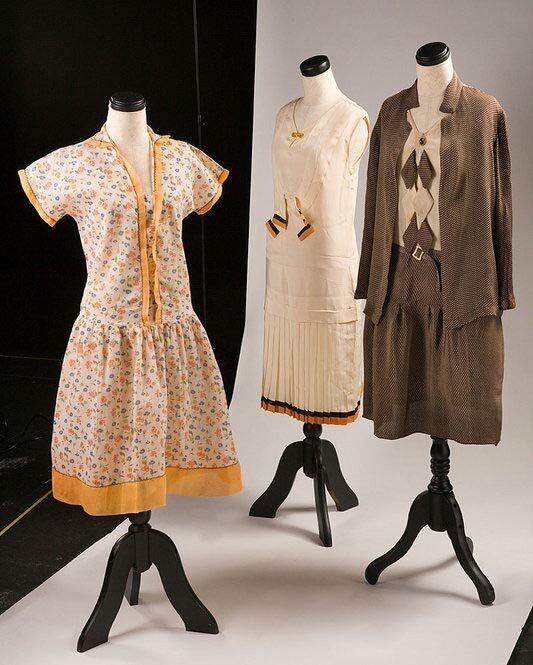 The apparel was intended for a clothing collection that professor Lois Garren (Grad ’72, ’78), who taught costume design, was compiling. Inside the trunks, Garren and Hould-Ward discovered a treasure. “There was a Worth peignoir,” says Hould-Ward (Grad ’78). Charles Frederick Worth was a 19th-century French fashion designer whom many consider the father of haute couture. Hould-Ward would go on to use the peignoir as the basis for a graduate project. Garren would add it to an array of garments that has, over the years, grown in value and meaning. 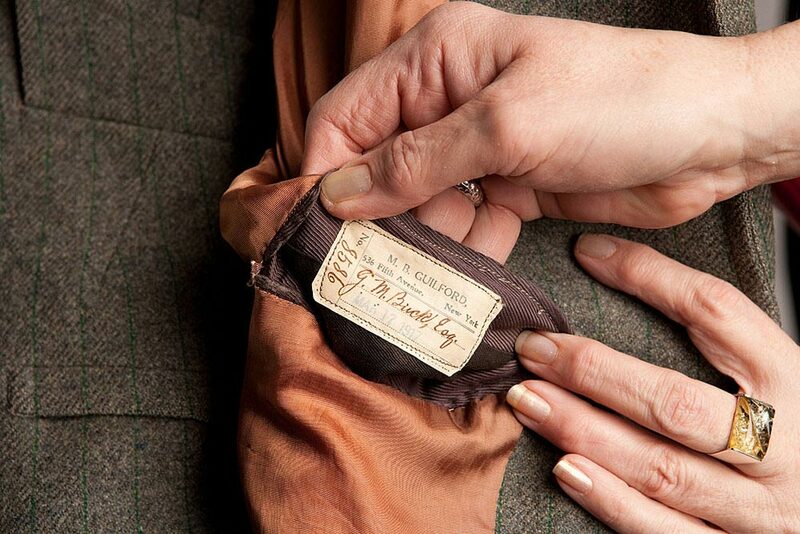 Garren, who died in 1990, left a legacy that moves in two directions—her example motivated students like Hould-Ward, and her collection of historic clothing has flourished under the care of professor Gweneth West. 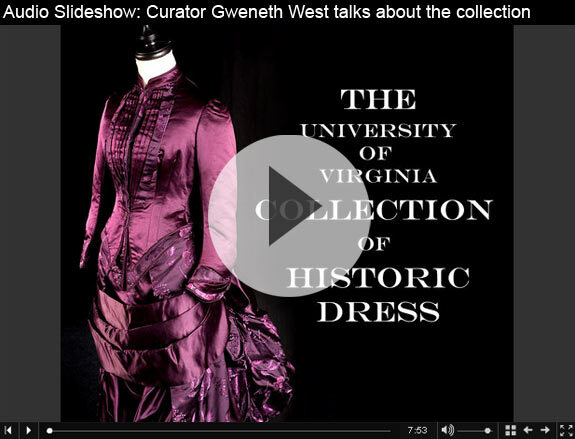 And so Garren’s legacy also lives in the University of Virginia Collection of Historic Dress, which West uses for costume design and history classes in the drama department. Like Hould-Ward, she was inspired by Garren’s vision as well as her personality. “She was delightful—she had a friendly, infectious laugh. There wasn’t anything about the creative process she didn’t love,” West says. The collection, which includes more than 1,000 pieces, had inauspicious beginnings. In the mid-1960s, Garren, a part-time costume designer, was persuaded to join the faculty to teach classes in costume design and construction. At the time, the collection consisted of castoff clothes, donations from citizens who, for instance, couldn’t bear to throw away their loved one’s World War I or II uniforms. It was Garren who saw the value of these artifacts. 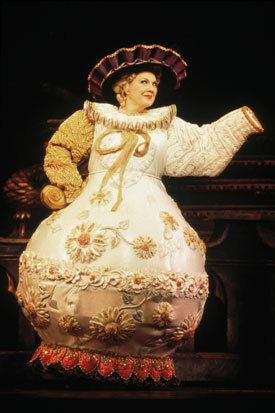 She went through them, cultivating an assortment of garments that would eventually encompass a wide spectrum of periods. There are 1830s Romantic dresses as well as a silk 1860s crinoline gown with cotton eyelet bishop sleeves. 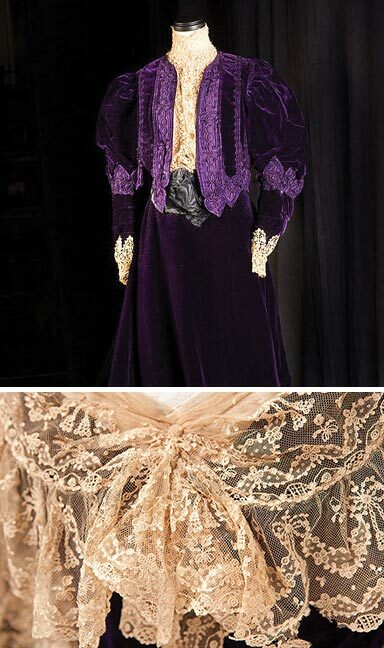 There’s a slave dress, a collection of 1900 Edwardian laces and garments from China and Japan. 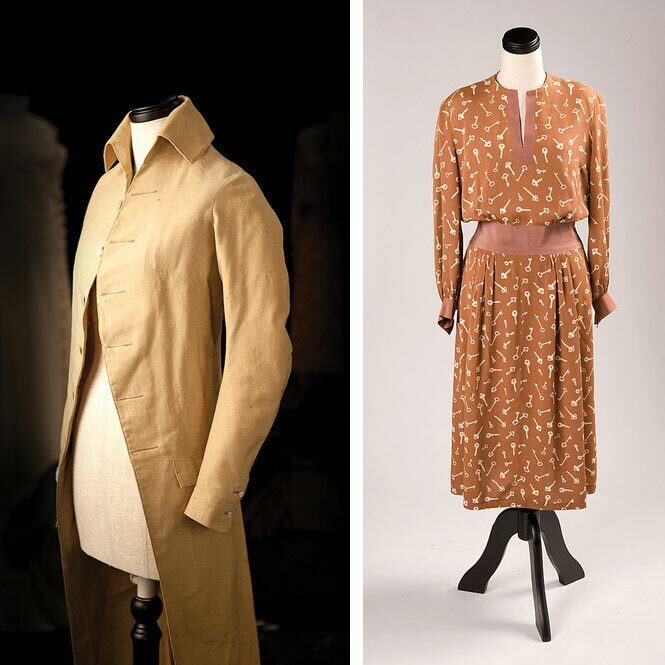 Donations continue to come in, and as curator West must carefully assess contributions, whether they be T-shirts, trousers, business suits or gowns, to find those special pieces that will say something about our times. “What do we keep of contemporary fashion so that it will be this ubiquitous symbol of what was worn?” asks West. 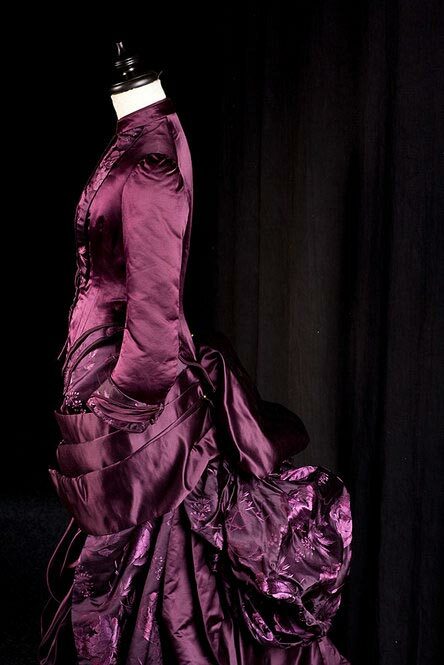 For example, among the elegant gowns of the collection is a simple circa 1834 cotton dress that someone with an untrained eye might have discarded. Closer inspection reveals the utilitarian nature of the garment, which has a pattern that masks stains and an opening in the right breast area for nursing. This kind of dress says as much about the lifestyle of women from a certain era as any formal wear might. The collection yields other treasures. Not long ago a gentleman donated an outfit he said was worn by a relative on a boat. West had the fleeting idea it was a leisure suit, as in the kind worn on a cruise ship. It turned out the man was talking about a different kind of boat, probably one coming from England about two centuries ago. The outfit consisted of a man’s woolen coat and breeches dating to 1795. It’s the oldest men’s garment in the collection. 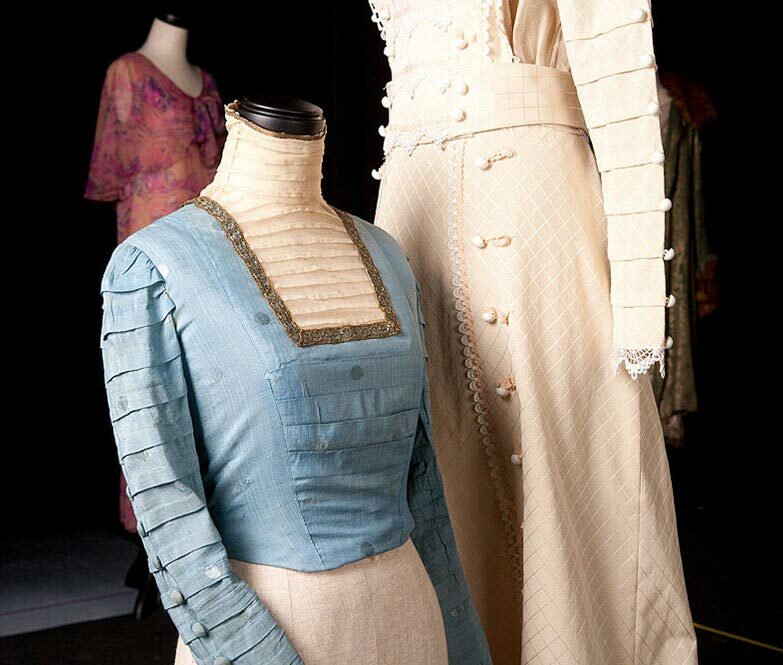 The collection offers tactile experiences that would most certainly contribute to one’s understanding of costume design. Students can study how certain fabrics drape on their hand. They can observe how certain textiles will cinch when stitched and study the intricate inner construction of a simple-looking piece. 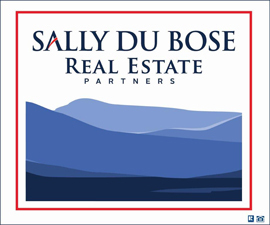 Having access to such a hands-on experience benefited Hould-Ward. Along with winning a Tony for Beauty and the Beast, she has received costume-design nominations for Sunday in the Park with George and Into the Woods, and in 2008 was nominated for a Drama Desk award for A Catered Affair. 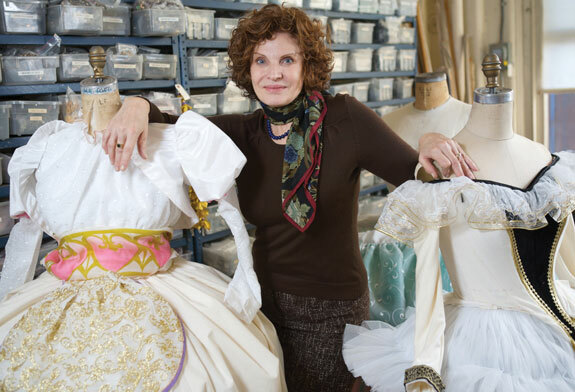 She’s designed costumes for theater, opera and ballet companies, as well as for more than 100 regional theater productions across the U.S. 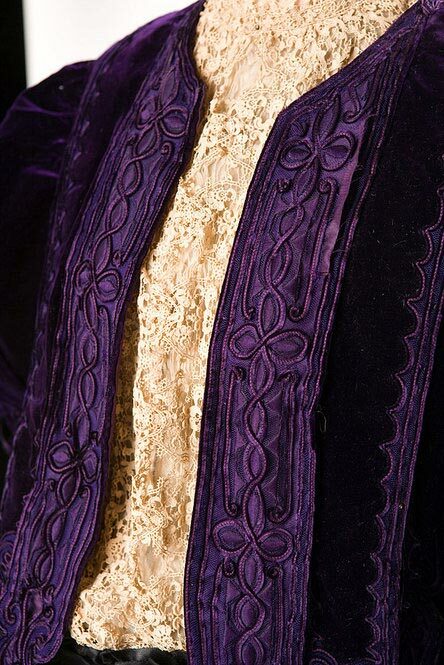 Imagine doing several years of painstaking research on a certain time period to create a set of costumes—obtaining the right fabrics, overseeing the intricate construction, the endless fittings. What might it be like to finally see life breathed into your creations on opening night? While Hould-Ward thrives on creation, West’s major challenge is preservation. Fabric, unlike the clay or steel of other pieces of art, can deteriorate quickly, particularly given the circumstances of UVA’s collection. The garments are stored in a room in the nether regions below Culbreth Theatre; the space lacks controls to regulate humidity, dust and other variables.